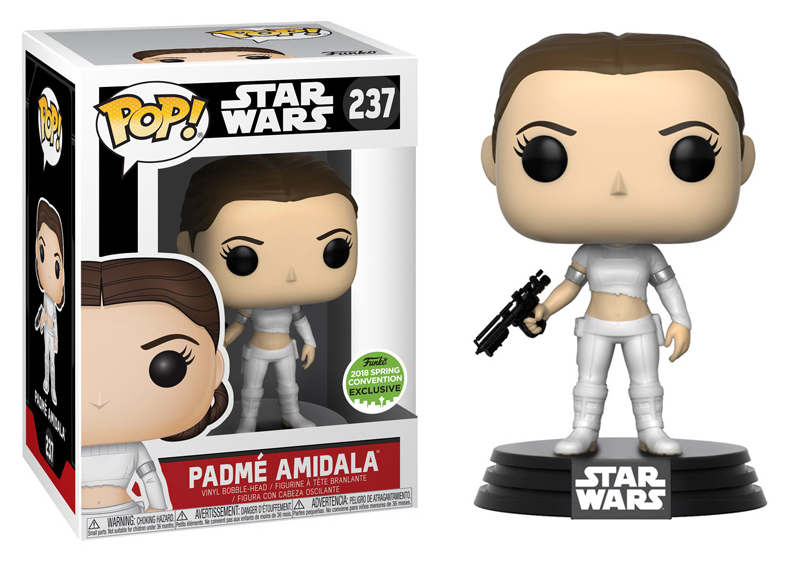 Hasbro has revealed the long rumored 6″ Black Series Padmé Amidala (Attack of the Clones) figure at their panel at MCM Comic-Con in Paris. Image courtesy of Arnaud Valfrey‎ on Facebook. 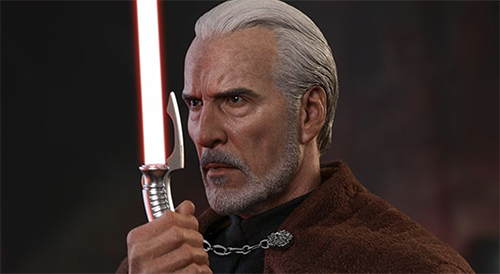 Hot Toys has also revealed their 1:6 scale Count Dooku figure – the perfect companion to their recently announced Yoda. 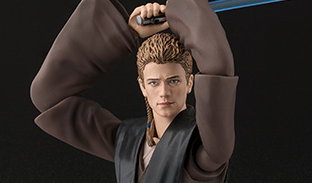 This gorgeous figure includes multiple accessories including swappable hands, force lightning, assorted holograms, his signature lightsaber and an uncanny likeness. Head to HotToys.hk to check out the full gallery. 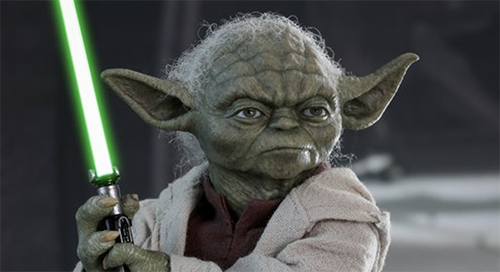 Hot Toys has unveiled an all-new Yoda 1:6 scale figure depicting his likeness from Star Wars: Episode II Attack of the Clones. The incredible portrait should be the selling point alone but it all includes various swappable hands and feet as well as Force Lightning effects. In case you missed our social media posts on Instagram and Twitter this morning at 3am ET, the shared GameStop/ECCC Exclusive POP! Padmé Amidala (Geonosis Arena) figure is now available for order. 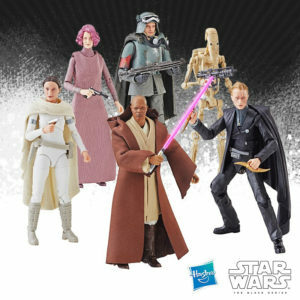 Big Bad Toy Store is now taking preorders for the S.H.Figuarts Anakin Skywalker (AOTC) figure.